Looking for alternatives to Adobe Experience Manager? Tons of people want Digital Experience Platforms (DXP) software to help with asset management, content authoring, and breadth of pre-built templates. What's difficult is finding out whether or not the software you choose is right for you. We have compiled a list of Digital Experience Platforms (DXP) software that reviewers voted best overall compared to Adobe Experience Manager. Based on reviewer data you can see how Adobe Experience Manager stacks up to the competition, check reviews from current & previous users, and find the best fit for your business. "Love the widgets and module builder tools: I love the widgets and module builder tools as it allows me to quickly and easily build new pages without having to pay our digital agency to do so. And withe the handy widgets I can use infinite versions of similar templates to make as many different pages as I need." "Why Mura just works: So many CMSs and web based requirements are already baked into Mura. It is a strong CMS base that has endless possibilities. I have yet to say, "Mura can't do that." Though it has a base in ColdFusion, it can be completely used without any CFML. It has a strong API that allows you to use Mura anyway you want!" "CMS is ok but Customer Support is weak: The back end of the CMS in terms of adding new pages and editing text and images is relatively simple with existing components. " "An extremely flexible platform with an excellent SDK and surrounding community: I have been working on the Liferay platform as a Java developer for several years now both in my full time job and as an open source contributor. I like Liferay above all other platforms because of it's flexibility and extensible. Liferay has done a great job providing a solid platform (complete with a strong SDK surrounding users, account management, social integration API's, communication API's, etc) while not restricting the developer or owner in any way.. "
"Good Looking And Functional SAP Applications: I have been using SAP R/3 since 1992 and while there have been amazing changes and improvements on the application side, everything continued to run on SAPGUI which just looks and works really dated. So, I jumped at the opportunity to check out SAP Fiori as part of a Demo21 event a few years ago. While that was an early release, I immediately knew that this is a step in the right direction for SAP. Years later, SAP Fiori has matured and it really simplifies using SAP S/4 Hana. But it isn't just the result that shines. SAP has also taken a lot of effort to enable developers to quickly develop a cohesive experience for users on different platforms (Android / iOS / Windows). Furthermore, you don't have to invent everything yourself because there are currently more than 1000 applications available to simplify your work. 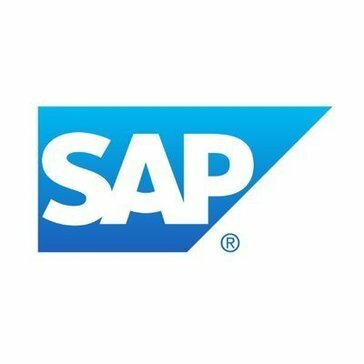 The variety of applications to tackle daily tasks, make it shine on mobile devices, but SAP is also showing it of on their own SAP Market Place that was really past due for a face lift. That all sounds great, but is it a perfect solution for everything? Well, it is still a young product and so there are many areas that can and need to be improved. I mean the SAP Fiori iOS SDK has been released in 2017 and the SAP Fiori Android SDK has just been released earlier this year. 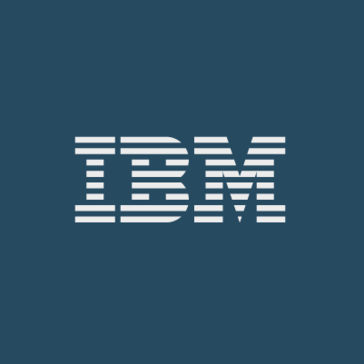 Both look very promising, but it is doubtful that they are feature complete from a customer perspective." "censhare is a great tool: The company is very knowledgable and extremely helpful with their software. The software is incredible and is extremely useful. I like the capability to customize this software to what ever you would like. It an work as a basic Digital Asset Management system, or be your entire Ad set workflow. This software can fit the needs of almost any company from inventory to full ad sets to user management. " "Perfect for delivering personalized content to users on demand: Its perfect for delivering personalized content to any user on any device. Using their personalization and content as a service features, you can deliver personalized meaninful content to any user on any device." "A very capable Digital Experience Platform: Jahia provides all of the capabilities that a modern DX platform should. The contextual content editing experience is better than most products and the recently updated UI was a needed upgrade. Jahia's open architecture, based on industry proven open source frameworks, makes the platform very extensible to be tailored to most use cases. Their recent focus on GraphQL support makes the platform a very viable headless CMS option as well. Jahia support is also above average compared to experience with other vendor support groups." "Inspire Designer: what I like best is the inspire designer software which is very useful for production and it helps speed up the whole production process"
Squiz works with their own technology to develop strategically-driven, user-centric websites that not only look beautiful - they work beautifully. "Nice CMS tool: Great yearly meetings on SDL items for both point of view customers and engineers (SDL Innovate). I like that it is likewise exceptionally adaptable and gives you the adaptability to deal with your consents. The engineer API gives noteworthy access to the hidden information structures. 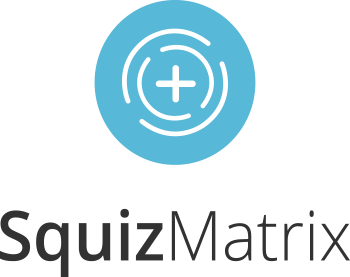 Squiz was the primary system I figured out how to use at this position and its a simple project to explore." Core dna is a fully managed web CMS that gives YOU control over your web presence. "DXP Done Right: Core dna has quite a lot of features to it, probably too many. We were able to use their applications to build out a useful FAQ application for our sales staff and didn't need additional software to do it." 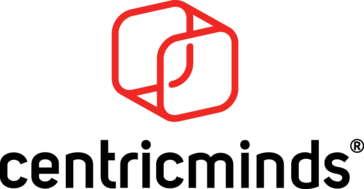 "Replaced SharePoint 2010 for our customer : Very easy to use as an intranet and comms portal, the support from the CentricMinds team is very impressive and pleasing. Our customer has moved from SharePoint 2010 Foundation and has requested many changes over the last 12 months and CentricMinds have been able to meet their needs. " "Relaunch of a corporate Intranet portal using FIRSTspirit as CMS: FIRSTspirit allowed us from a corporate perspective to provide content and design guidelines from a central instance. With having many different sub-companies and locations, FS was the perfect fit. We could assign the different companies their own areas within FS to create their own content, with having them the corporate content inherited. Furthermore, the content editor for the users is super user friendly and easily understandable." Backbase Customer Experience Platform (CXP) helps you create personal and relevant, omni-channel digital experiences. "A journey with Backbase: Open ended architecture, flexible integration, powerful tool for building cutting edge UI and portal related features like user personalizations and customizations, structured content widgets makes the content management a breeze. 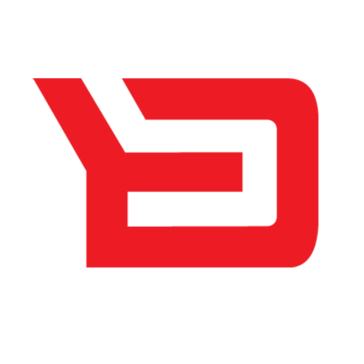 Having worked with many other vendors, my experience working with Backbase is an excellent with a two way partnership with a trusted dependable vendor who is an industry leader, early adapter, suitable for agile development and delivery capabilities which can be quick to market. " "Straightforward, but limited UI: We use Bloomreach for site search and its pretty straightforward and simple to use. The interface is intuitive. Their support team is responsive and knowledgeable. When its working properly, our setting take less than 30 minutes to reflect to our customers. " " Gets the job done: It's relatively easy to use once you get the hang of it." Be the first to review Duuzra! Be the first to review Kurtosys! 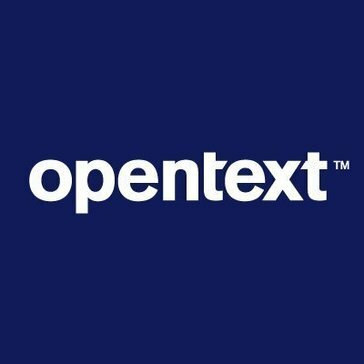 Be the first to review OpenText Experience! 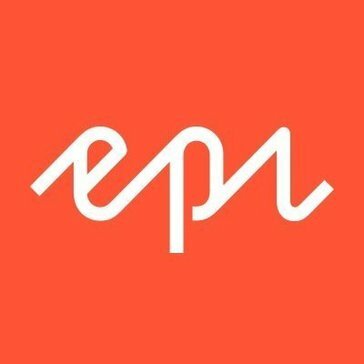 "Epi is really easy to use. The team had sites live in weeks: Easy to use. Intuitive. No hidden suprises (that are common in the market) and the agency delivered on-time (not common) and delivered a personalised, test-ready sites! We previously used Sitecore and Episerver is much easier for the team to use; they love episerver as it enables them to make changes with confidence." Hi there! 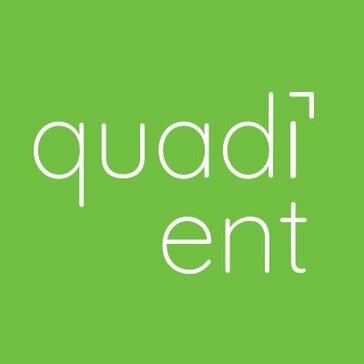 Would you like help finding solutions similar to Adobe?